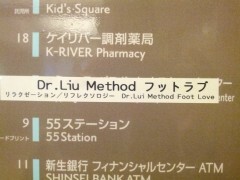 Met up with Tanaka-san in Ebisu in the evening. 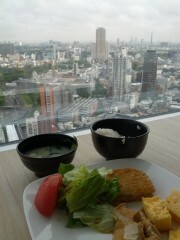 My breakfast in the office. 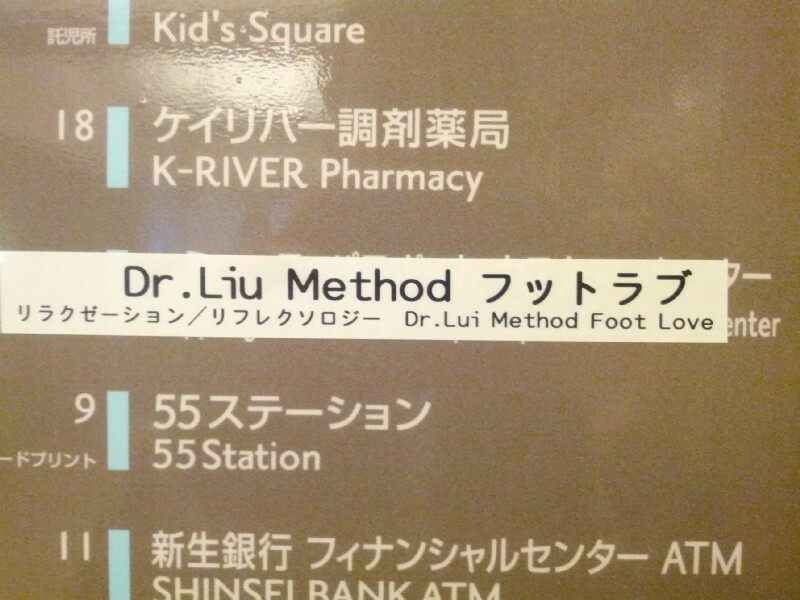 Dr. Liu Method "Foot Love". Here's the actual Aperol Spritz. A bar with an aquarium in it in Ebisu, called Luxis.